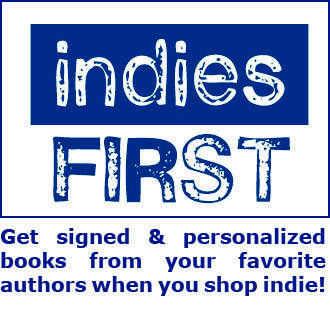 Stop by to browse a great selection of titles to round out your summer reading, chat up unique and bold authors, and get signed copies of their books. 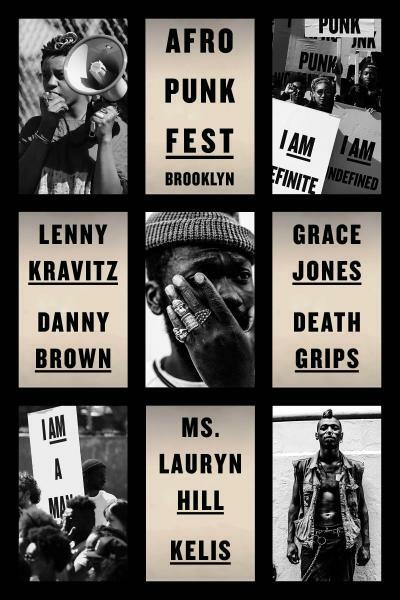 The AFROPUNK Festival takes place August 22 and 23 at Commodore Barry Park in Brooklyn. For more information visit afropunkfest.com.